Fall is my favorite time of the year. 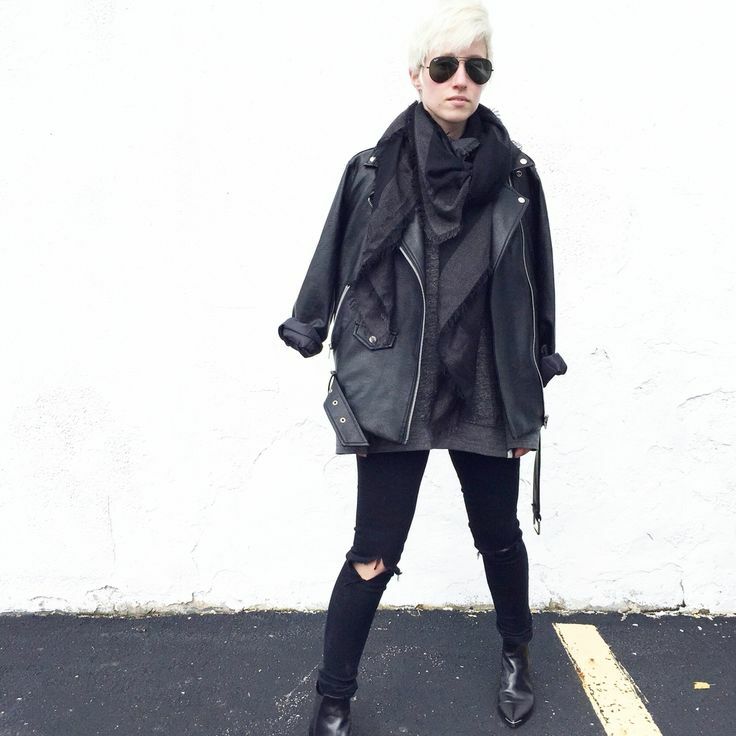 I love being able to layer on leather jackets and scarves. The monochromatic tones work nicely in this pairing. There is also an element of texture that really helps to make it stand out. Have you ever heard of the 3-piece rule? One of my favorite styling tips is to always wear at least 3 pieces. For me that usually consists of jeans, a t-shirt and a leather jacket. The third piece helps give dimension to an otherwise simple outfit. 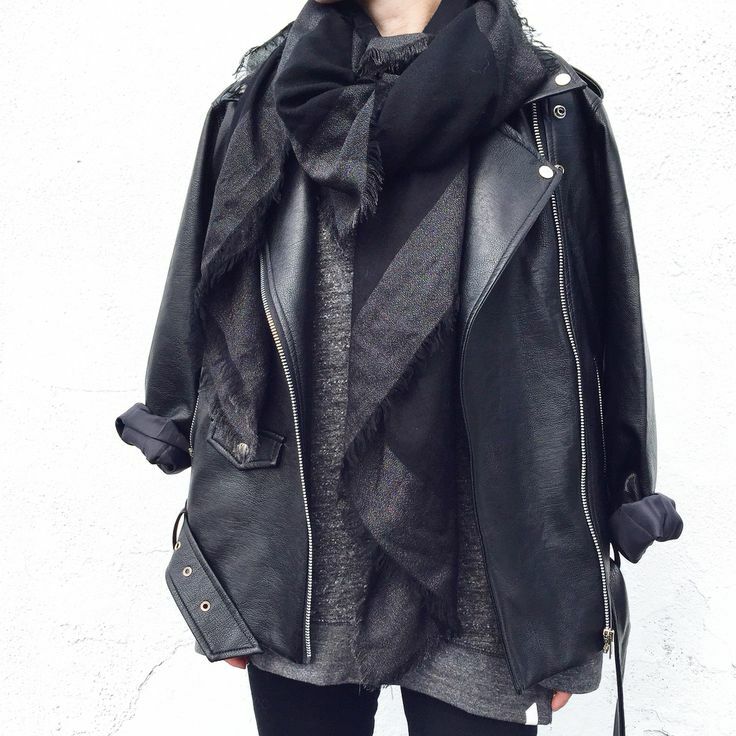 Layering on a scarf is an added bonus.